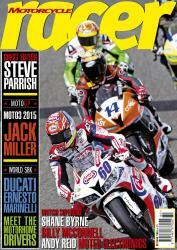 The new issue of Motorcycle Racer, the world’s number one road race magazine is issue 180 and you can buy your copy on-line here. 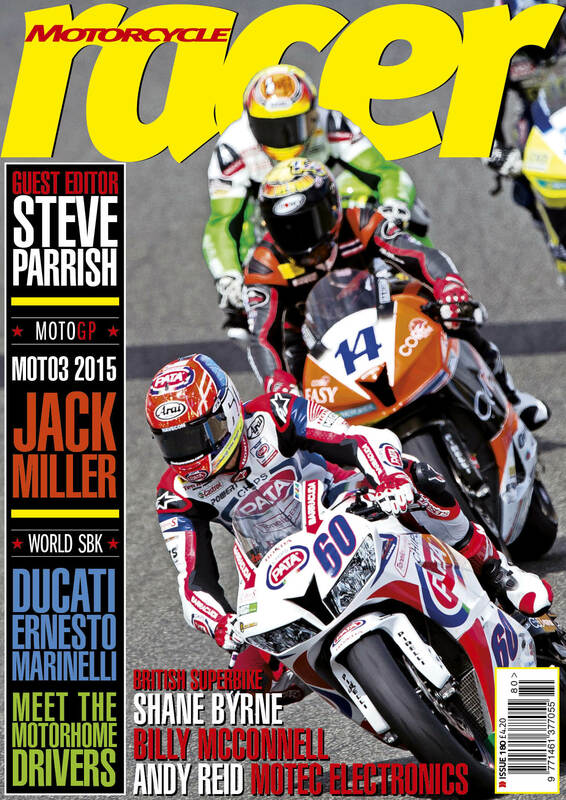 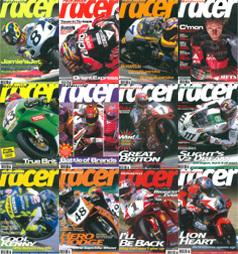 Racer 180 covers all aspects of racing from MotoGP and World Superbike to life as a rider's motorhome driver, including the hugely entertaining Steve Parrish as Guest Editor. 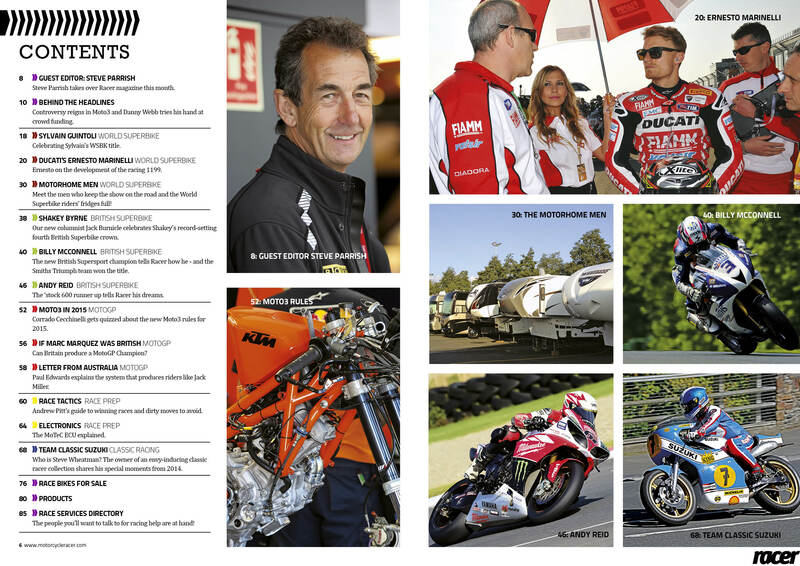 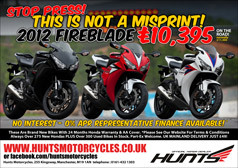 Jack Burnicle celebrates Shane Byrne's 4th BSB title and there are great photos, race bikes for sale and more!